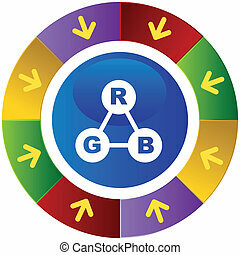 Color wheel. 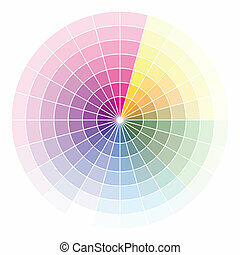 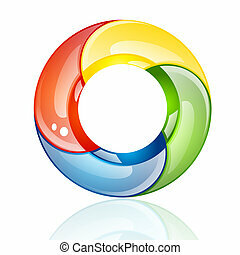 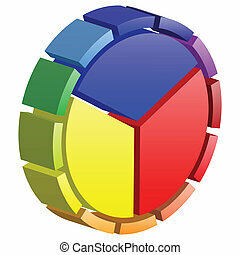 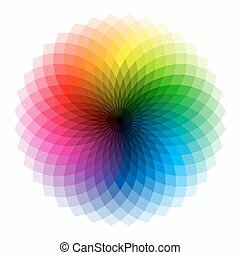 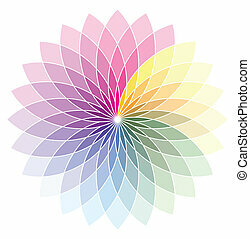 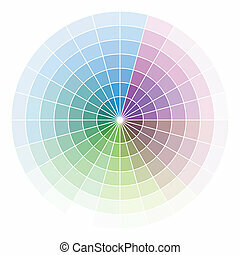 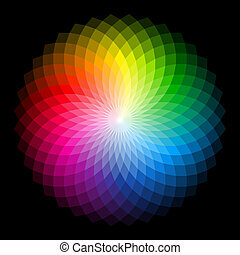 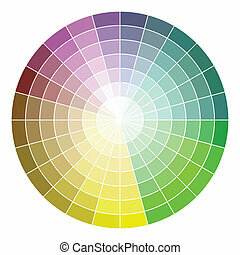 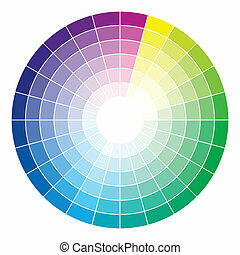 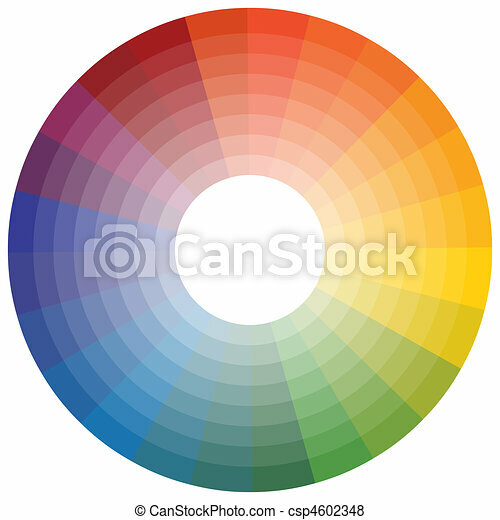 An image of a color wheel. 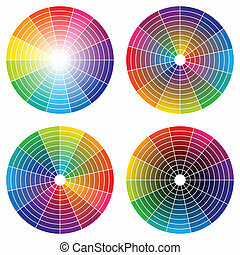 Set of bright colorful wheel themed computer printer icon buttons. 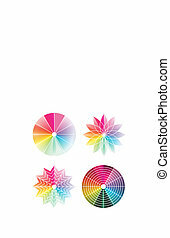 Set of icons with hardware tool equipment items. 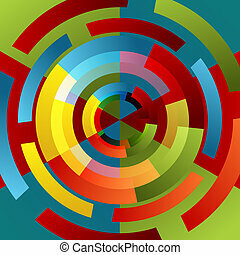 An image of a spinning wheel background. 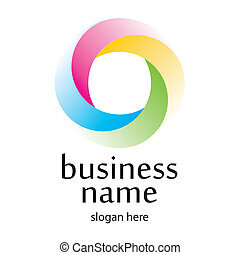 Machine wheel icon isolated on a white background. 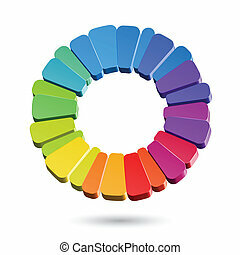 Set of phone buttons on a colorful wheel. 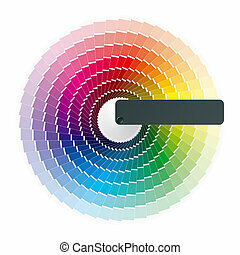 Ship Steering Wheel web button isolated on a background. 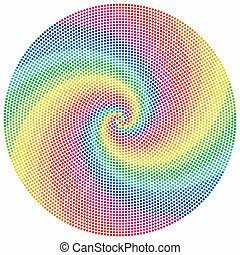 An image of a Ferris Wheel Button isolated on white.